How do you get the Ultimate Phoenix experience? A nice mix of city, desert, and good local food. Plus a sunburn. Yeah, you'll need one of those too. Although these supreme dust storms can be a bit destructive, they are pretty cool to experience and could make an epic selfie backdrop if you can catch a pic with a giant cloud of dust. "Tut, tut, it looks like dust." I'm pretty sure that's what Winnie the Pooh said when he visited Phoenix. And don't question the fact that the word haboob was virtually unused in Phoenix until about 4 years ago. If you can't catch a haboob, experiencing a monsoon rain storm is also very Phoenix. And by the way, my husband hates that I am using the word haboob that he says a local weatherman made up. He nearly refused to read my article unless I took it out. What's interesting is that it's a mountain. Plus, you can hike it, ride a bike or drive up it, or ride horsies around the base of it. Make sure to stop at the lookout point where you can see over the Phoenix Valley. To win points with your lady, take her to watch the sunset from the top then stay to see Phoenix light up as it gets dark. 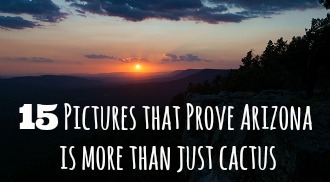 A math problem for you: cacti + mountain + sunset + city views = Phoenix Perfection. If shopping and acting rich is your thing then you will not want to miss this upscale mall known for celebrity-spotting in the Phoenix area. If you're a more of an outlet shopper check out Phoenix Premium Outlets, The Outlets at Anthem, or crowded Last Chance, a Neiman Marcus clearance store. Apache Trail is a popular scenic drive that starts on the East side of the Valley. 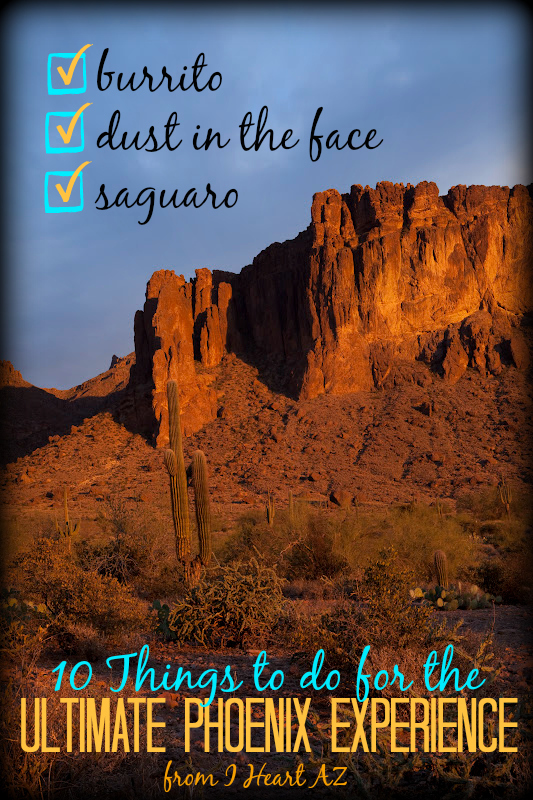 Drive through the Superstition Mountains and pass a series of lakes and saguaros older than your mom. There are a few museums and stops along the way to buy souvenirs and grub as well. Sometimes the journey is the destination. Which is good because this gorgeous drive leads to nowhere. Arizona has a crap-load of amazing scenic drives, and this is a great one that is close to the Valley. ¡Holy guacamole! There are Mexican restaurants everywhere in the Phoenix area. But how is a girl or guy going to choose where to get a good burrito? Everyone has their different tastes, but if you are looking for authentic Mexican, try Los Reyes de la Torta, Carolina's, or America's Taco Shop. If instead, you are looking for Americanized "Mexican food" that some people are fanatic about but nobody knows why, then try Tia Rosa's or Macayo's. But to get an eating experience like a Native Arizonan, simply find a Filiberto's drive-through (on almost every corner) and order the Arizona burrito. Greasy, but gratifying. We have sports and nightlife here too! Here are the sports teams that Phoenicians love: Arizona Diamondbacks, ASU football, and the Phoenix Suns. I think I forgot the Cardinals, but I am pretty sure they are used to that. I was going to say I know nothing about sports in Phoenix but I have been to the Diamondbacks, Rattlers arena football, and the Phoenix Suns this year alone. Next stop, wrestling! The Phoenix area has several resorts with great water parks and luxurious ammenities. And because it so freaking hot here you can enjoy a resort stay and the pools much of the year. Out-of-towners come in the winter and get all giddy about swimming outside in January. Summertime is a great time to get a deal on a resort stay because of the aforementioned so-freaking-hotness of Phoenix. Here's a list for a place to start: Arizona Grand, Marriott Desert Ridge, or Hyatt Regency Scottsdale. If you're not from here, you might not know that Phoenix has some incredible pizza. Of course there is the ever-famous Pizzeria Bianco which is well-known to travelers and locals alike . If you really know Phoenix though, you know of some other places like Cibo, La Grande Orange, or Pomo that also make amazing pizza fit for bragging. There are enough tasty pizza restaurants in this town to put Mario and Luigi into a food coma. Running and biking are popular activities around here. When other parts of the country are hidden under feet of snow, Phoenix is hosting outdoor races that attract athletes from around the country. Get out those teensy weensy Richard Simmons running shorts, dust off your fanny pack, and sign up. Here and here are a couple of the popular ones. Even I did a marathon once--It was one of those 5k ones. Problem with top 10 lists are they are so...limiting. For the last stop it's a dead tie--I just won't choose between these two great places. Another great stop is the Desert Botanical Garden, with an incredible variety of desert plants and rotating art exhibits. The Desert Botanical Garden is one of the very most "Phoenix" items on this list. 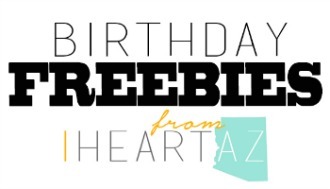 Please don't forget that "Phoenix" can be an adjective--you heard it on I Heart AZ first. Just pick between one of these two places and there you go, an even 10! How many on this list have you done? 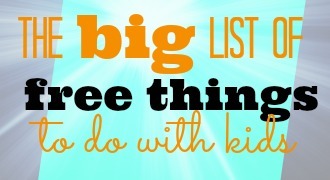 Would your list be different? Do you hate me for teasing you about your favorite Mexican food place? Let me know in the comments or on our facebook page. This post is just the beginning of a long list of things to do all over Arizona. 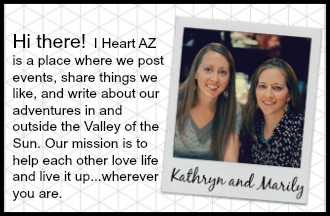 Make sure to come back to I Heart AZ for more ideas. If you live outside of the Phoenix area, we'd love to hear from you about your favorite places. Shoot, I guess if you're in the Phoenix area we'd love to hear from you too. 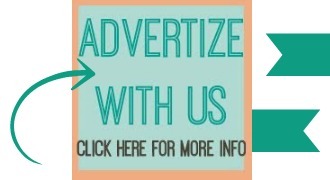 Email us at contactus@iheartaz.com. *Actually, I totally lied. There's no prize. But good for you anyway! Great list! We do most of these when we're there from Sept to May. This will be our fourth year and we love being near our grandkids and engaging in the multitude of activities available while we're there!